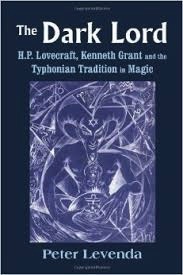 One of the most famous - yet least understood - manifestations of Thelemic thought has been the works of Kenneth Grant, the British occultist and one-time intimate of Aleister Crowley, who discovered a hidden world within the primary source materials of Crowley's Aeon of Horus. Using complementary texts from such disparate authors as H.P. 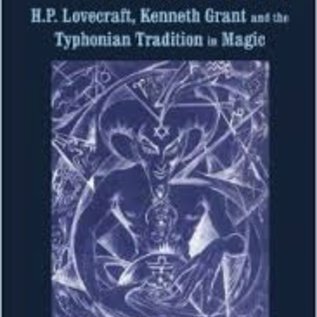 Lovecraft, Jack Parsons, Austin Osman Spare, and Charles Stansfeld Jones ("Frater Achad"), Grant formulated a system of magic that expanded upon that delineated in the rituals of the OTO: a system that included elements of Tantra, of Voudon, and in particular that of the Schlangekraft recension of the Necronomicon, all woven together in a dark tapestry of power and illumination.